Scoliosis is an orthopedic condition that affects two to three percent of the population, or an estimated six to nine million people in the United States. 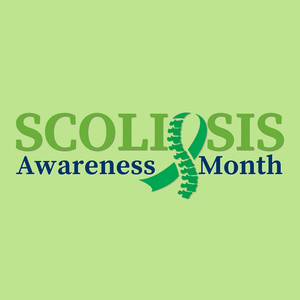 While most people with scoliosis have mild symptoms, moderate or severe scoliosis can cause changes with walking, reduced range of motion, pain, trouble breathing, and cardiovascular problems. Surgery may be the best option to help people with severe scoliosis. The Spine Center at Danbury Hospital, part of Western Connecticut Health Network (WCHN), is one of only a few centers in Connecticut that offer surgery to improve scoliosis for both teenagers and adults.